After going weeks without using a blow dryer on my hair, I now find myself using one more often. My household goods, including my hooded dryer, are in storage until I move into my new place after the new year so to get the last of the dampness out of my strands when air drying I've found myself pulling out my blow dryer. Don't get me wrong, my Gold N Hot blow dryer is pretty good. It has done what it's supposed to do and has lasted me for several years with no issues; but...it doesn't have a true cool setting or a cold shot. So I set out to Sally's and Ulta to find a one that does. Since I'm not looking to use the dryer every week and see it as a back up to air drying and my hooded dryer, I held off on purchasing at Ulta and went next door to Sally's to see what they had in stock. 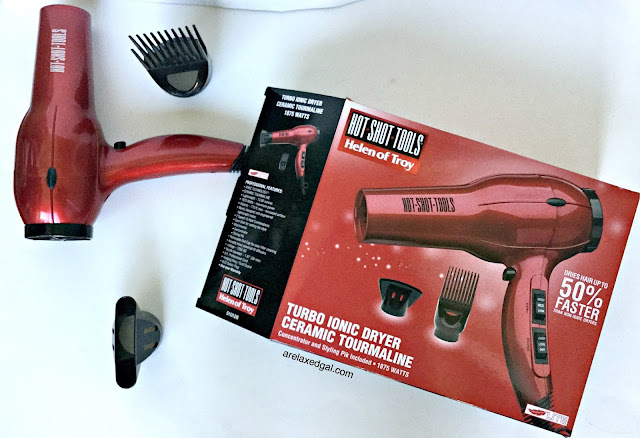 I ended up purchasing the Helen Of Troy Hot Shot Tools Turbo Ionic Dryer Ceramic Tourmaline dryer at Sally's on sale for $39.99. I've used it once now and so far so good. I'm hoping I made a good purchase. If it starts to fail, I'll be going back to Ulta for one of the Hot Tools dryers. 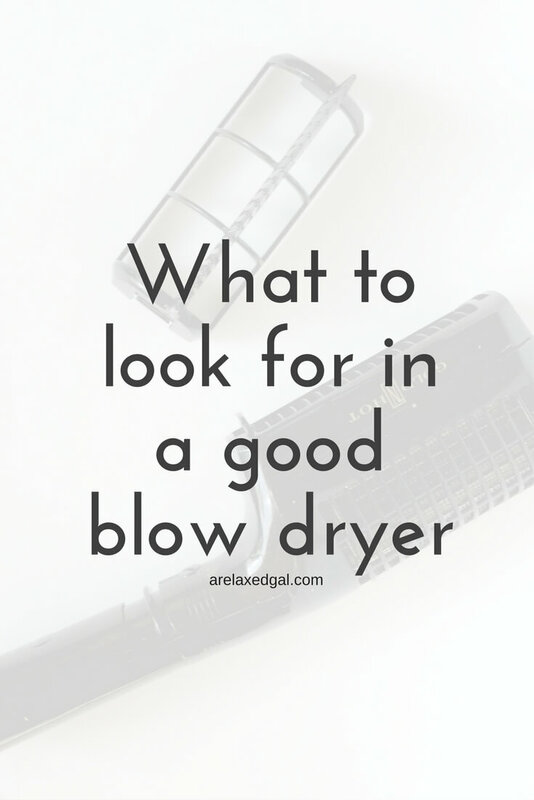 What blow dryer do you use and how often? It's expensive but I love my FHI Heat. I used to use Hot Tools but it left my hair parched. I noticed my hair always felt moisturized after my stylist used his FHI blow dryer on me. I asked him to buy one for me at a hair show and I haven't looked back. Interesting; thanks for sharing. How much is the FHI Heat? What type of settings does it have? Wow, never knew that especially the argan oil in the blow dryer but it does make sense tho. Great post!